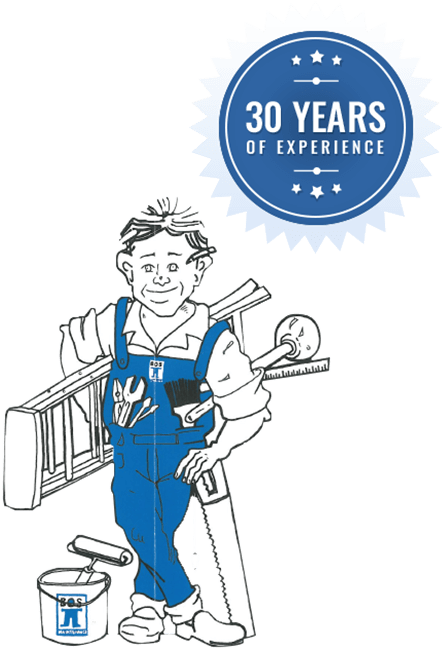 For over 30 years the skilled and detailed team at BOS Maintenance have delivered lasting, professional, and precise commercial building maintenance services throughout East Melbourne and elsewhere across the metro region. 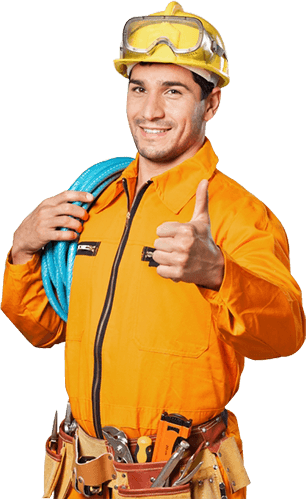 Whether you have paint flaking from your walls, leaking pipes, or faulty electrical switches or connections you can enjoy the many benefits of our services to suit your businesses particular needs and requirements. 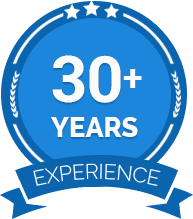 As a fully-qualified and certified team of contractors, you can trust us to ensure that all the works we complete adhere to regulations and safety standards for maintenance our clients can trust to last decades. At BOS Maintenance we know that the appearance and layout of an office can go a long way to encouraging productivity and performance. 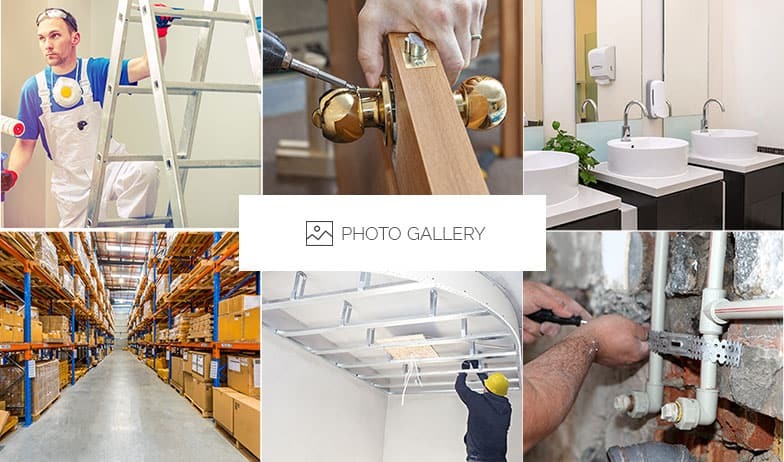 Committed to improving the condition of working environments across Melbourne our talented and skilled team can oversee and complete thorough office fitouts in East Melbourne and the surrounding region. From rearranging the location of desks to installing data, communication, and electrical wiring, we can ensure that your existing or new office meets the expectations of your business. To ensure that you get the best office fitout experience speak to a member of our expert team today on 03 9329 7933. In addition to East Melbourne, we also provide services to Box hill, Camberwell, Essendon, Flemington, Richmond and surrounding suburbs.